Indian Filmmaker Ritesh Batra’s follow-up to his heart-warming, charming film The Lunch Box (2013), is a curious choice. 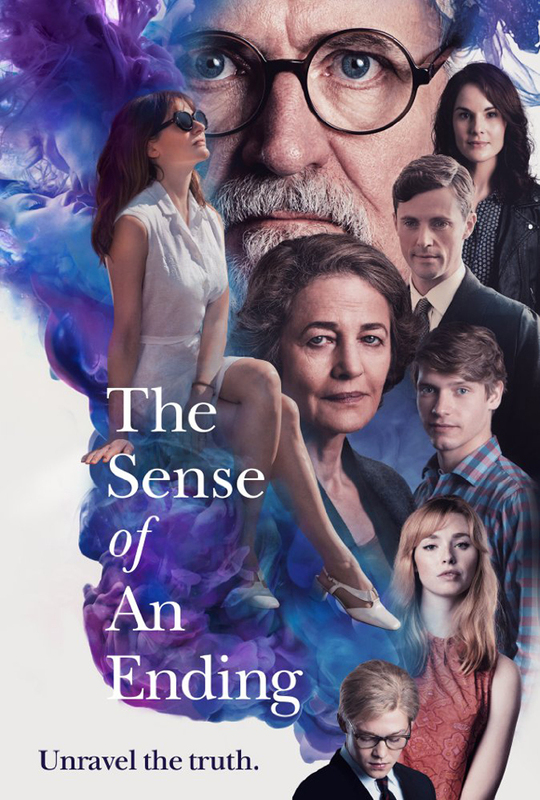 The source novel, Julian Barnes’ novella, acclaimed The Sense of an Ending, is largely an interior monologue with almost no ‘action.’ It begins with the words, ‘what you end up remembering is not the same as what you have witnessed,’ which is serves as a summary of the novella/film. 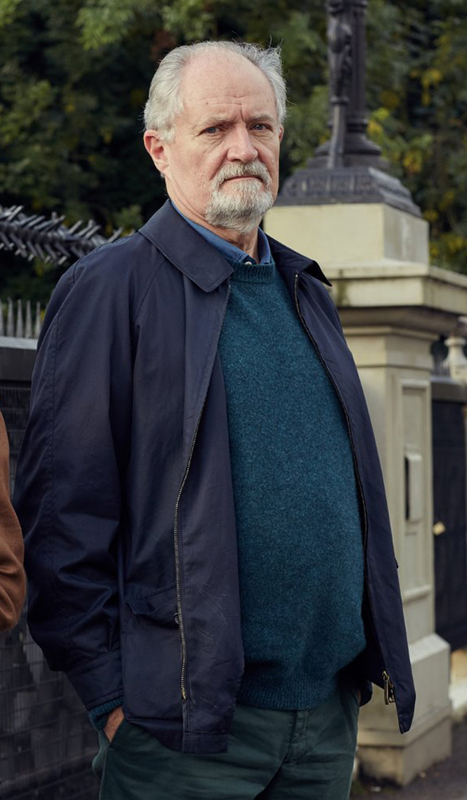 What has prompted this thought (that is narrated in the film) is a letter received by Tony Webster (Jim Broadbent), an undistinguished, retired divorcee that compels him to re-examine a school boy relationship and finds his memory wanting. There is nothing charming, heart-warming or cinematic about the novella and even less so about the film, despite gratuitous attempts to alter that fact. It could be that Batra was attracted to the epistolary nature of the novella. In The Lunch Box, a mix-up in the Mumbai lunchbox delivery system results in an two lonely strangers developing an increasingly gratifying relationship through an exchange of revealing letters. Communication is less wholesome in The Sense of an Ending. During and after secondary school, Tony (Billy Howle) writes letters to his three best friends and to his girlfriend, Veronica (Freya Mayor). Tony writes one particularly nasty letter that he cannot quite remember, but others can. Tony, Veronica and his clique go their separate ways after secondary school, although Tony keeps in touch with his male friends by increasingly infrequent letters and the occasional reunion. 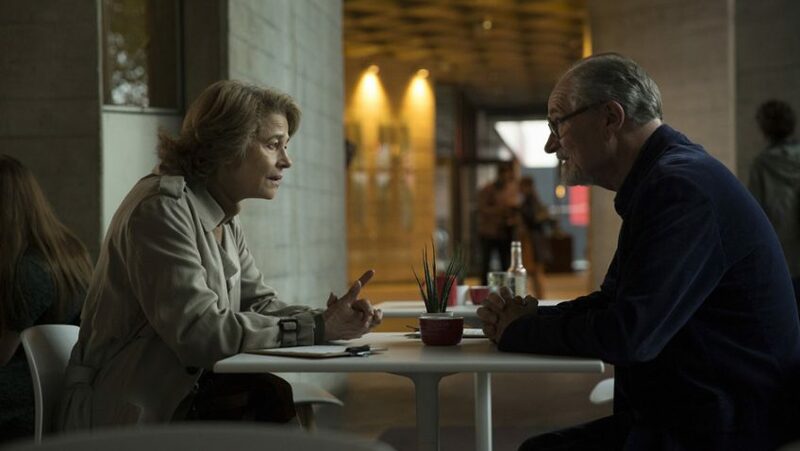 Many years later, as a divorced grandfather (Broadbent), Tony tracks down Veronica (Charlotte Rampling) and tries to reconnect with her by email to set up a meeting. But it is a mysterious letter that the adult Tony receives from Veronica’s attractive, suburban housewife mother, Sarah (Emily Mortimer), that drives Tony to salvage the truth from his distorted memory. At the crux of the story is the character of Adrian Finn Jr. (Andrew Buckley/Joe Alwyn). 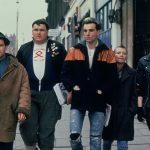 A new student, he becomes a casual and occasional member of the small clique that includes Tony, and his two best friends, Colin (Jack Loxton) and Stewart (Timothy Innes). All three young men look up to Adrian, a man of superior intellect and worldliness who has the ability to win any argument. Adrian is becomes a legend during a class discussion of the suicide of a classmate who was largely ignored when alive. It is said that his suicide was prompted by a girl’s pregnancy, and as most of the boys are virgins, they are not only surprised, but impressed. The novella/film is summarised again when Adrian tells a teacher that, ‘history is that certainty produced at the point where the imperfections of memory meet the inadequacies of documentation.’ The teacher, impressed, looks quizzical. ‘Lagrande, Sir,’ Adrian adds glibly. ‘Patrick Lagrande. He’s French.’ In fact, it’s a false attribution as Adrian made up the quote. When asked for an example to illustrate his definition of history, Adrian points to the case of the dead school boy where the lack of evidence does not stop people from treating inference as truth. The discussion of the school boy’s suicide is foreshadowing, as there is another suicide (also off page and off screen) that Tony learns of. This, too, prompts Tony to think about his awkward year- long relationship with Veronica Ford. He remembers that Veronica’s brother Jack was in Cambridge at the time and when Adrian went to Cambridge they became friends. Tony also remembers when Adrian wrote to him asking for his ‘permission’ to date Veronica. Batra seems out of his element here, and Broadbent, a great and versatile actor, is given one of the rare roles for which he unsuited. By design, Tony Webster is an ordinary man, which is fine, but this protagonist is also self-absorbed, complacent and lethargic. When his high powered wife, Margaret (Harriet Walter) divorces him for a man who eventually dumps her for, you can understand why Margaret would not be choosy. Tony meekly accepts her unfaithfulness and the divorce and the two remain friends. Insensitive to the end, Tony thinks nothing of providing Margaret with a running commentary on Veronica, a woman he had never mentioned before. Broadbent plays this obnoxious Everyman a bit too convincingly, which makes the character particularly unattractive when he talks. At least in the novella, we can imagine a good-looking young man struggling to come of age, but in the film, we have to look at this bungling fuddy-duddy who has never grown up. Perhaps to distract us from this impression, we suddenly slide into a Richard Curtis movie with Tony racing across North London to take his daughter Susie (Michelle Dockery) to pre-natal classes. Married with two kids in the novella, in which she is only referred to, but never appears, Susie here is given a substantial role. She is transformed into a single mother-to-be so that Tony can drive her to the hospital. There, we witness the birth like something out of Judd Apatow’s comedy, Knocked Up. Scriptwriter Nick Payne even gives Tony a new job as the proprietor of a camera shop – perhaps because Veronica is here portrayed as a keen photographer. In the novella Tony is a retired arts administrator – nothing as risky as a small business owner, which seems out of character. If these changes are intended to render the film more cinematic and give it a light touch, they have nothing to do with the novella’s meaning or the film’s theme. 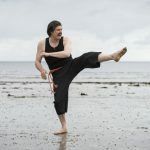 While the best adaptations often depart significantly from the underlying source material what replaces it has to have some connection and emotional truth. If you are going to make a film about a man struggling with time and memory, there are better ways: Momento, Total Recall, Rashôman, Wild Strawberries, Solaris, The Manchurian Candidate, The Act of Killing or even John Banville’s The Sea, to name a few.